What a name for a company. 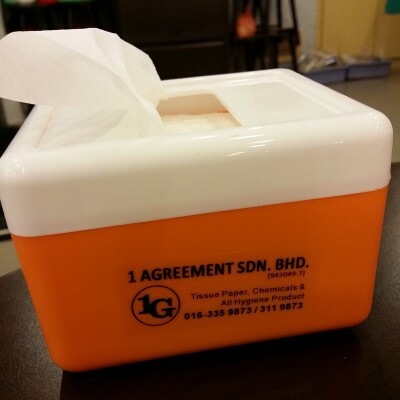 1 Agreement Sdn Bhd. ← Goldsmith near Jln Ipoh station robbed today?